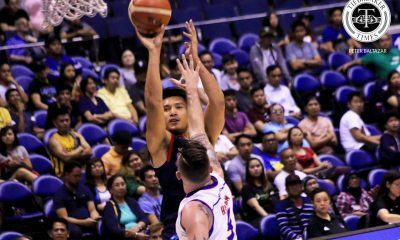 After missing basketball for over a year – no thanks to an Achilles injury he sustained during a Gilas Pilipinas practice back in March 2017 – second-generation cager Art Dela Cruz is slowly regaining his form. 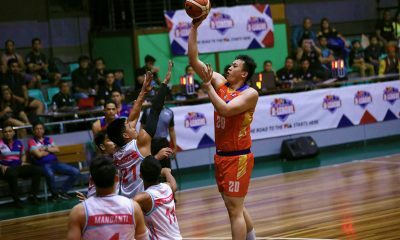 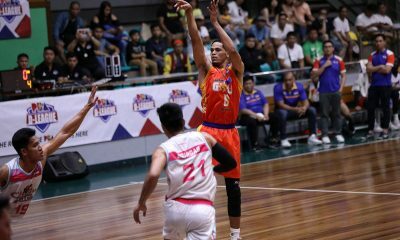 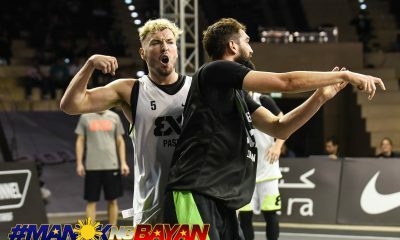 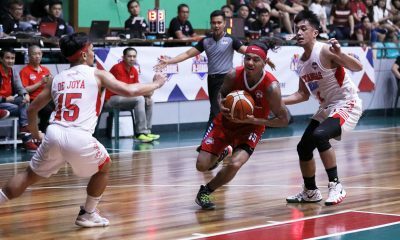 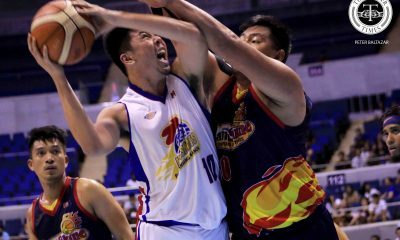 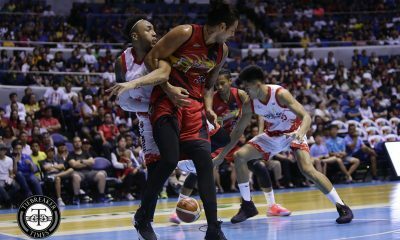 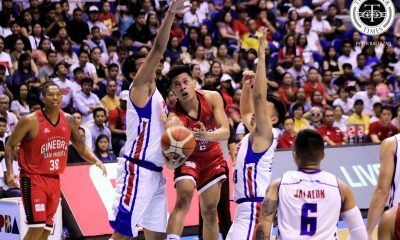 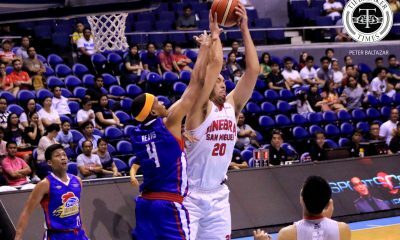 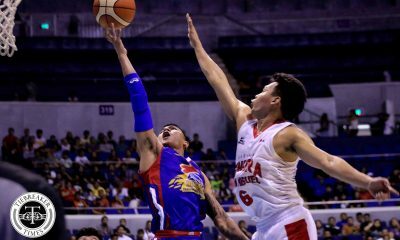 The 6-foot-4 forward played his second game in three outings for the Barangay Ginebra San Miguel on Sunday night, when the reigning two-time Governors’ Cup champs took on rivals TNT KaTropa at the SMART Araneta Coliseum. 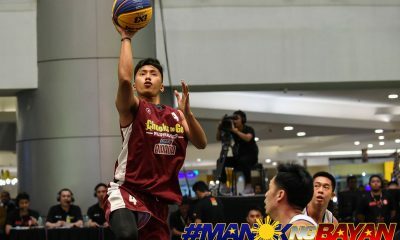 Dela Cruz was even fielded in as a starter. 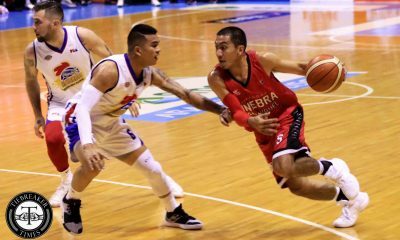 He played for over 13 minutes and had three points, four boards, and three dimes as Ginebra blasted TNT, 113-92, to head into the season-ending tilt’s quarterfinals as the top seed. 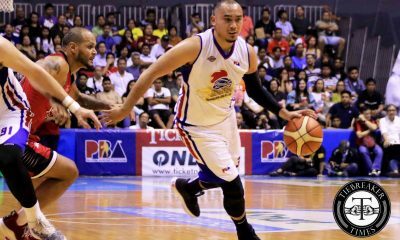 “Nanibago ako, para akong naging rookie,” said the 26-year-old. 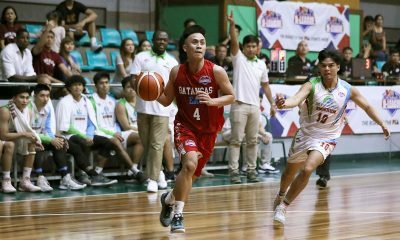 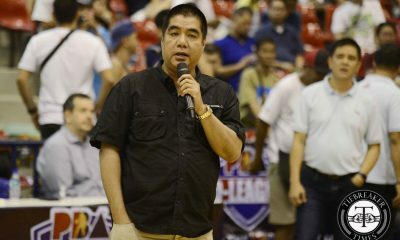 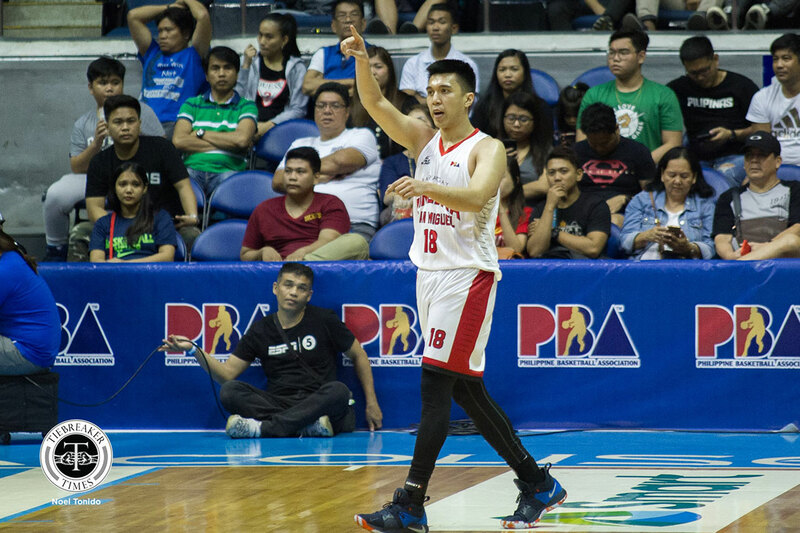 Though he felt a bit different, Dela Cruz – one of San Beda’s all-time greats – made it known that he couldn’t be more satisfied with the support given to him by Ginebra head coach Tim Cone and the whole Barangay on his journey. 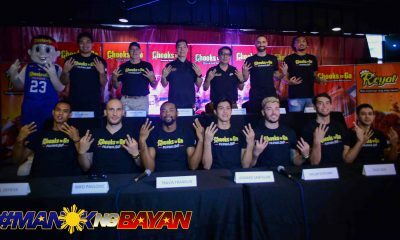 “Masaya, masaya ‘saka overwhelming. 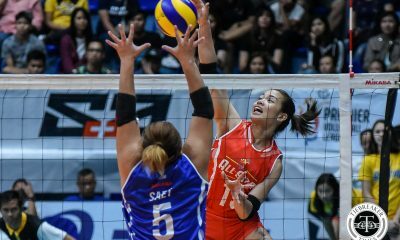 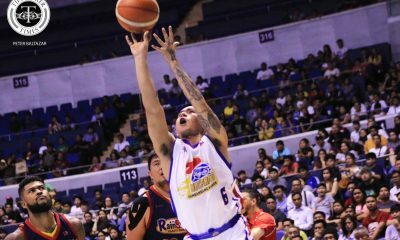 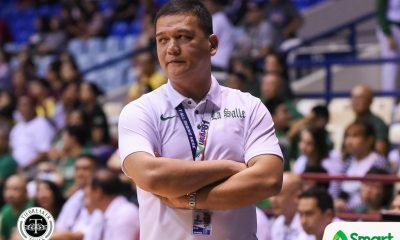 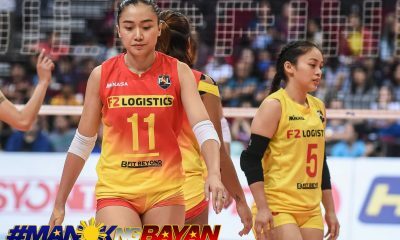 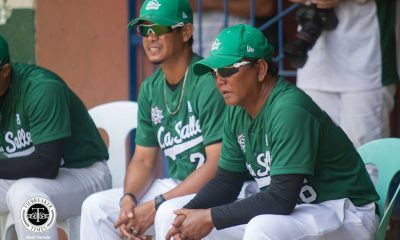 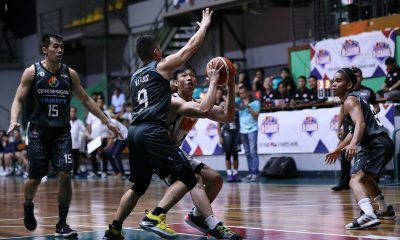 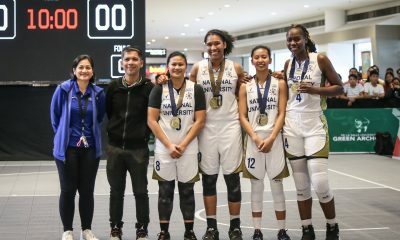 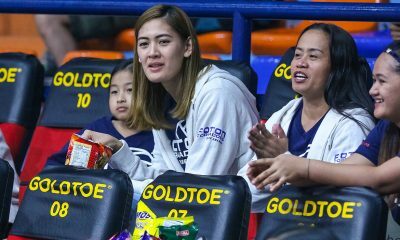 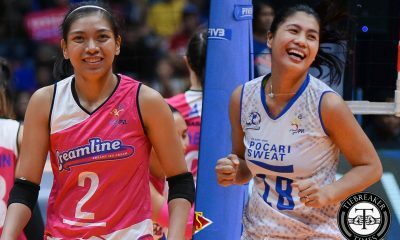 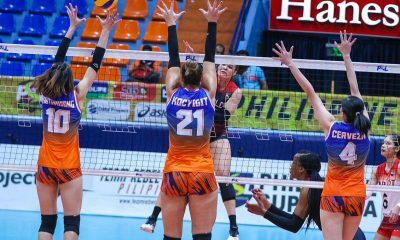 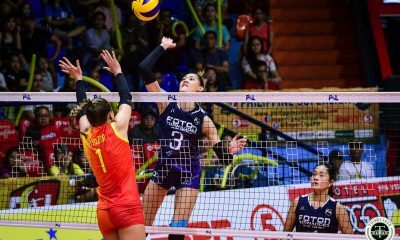 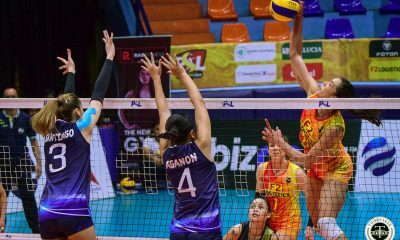 Grabe yung suportang binibigay, ‘saka ni coach Tim, binibigay sa’min, confidence ‘saka trust kasi tagal nang hinintay niya sa’kin,” said a grateful Dela Cruz. 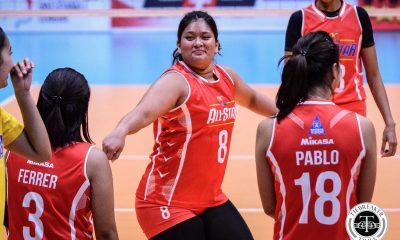 “Actually, hindi pa niya ‘ko pinipilit.